HDTV support: HD, FullHD, 4K, 8K etc. This FAQ consist of common questions about PRO version. General program FAQ is here. Is the license of PRO Version time-limited or not? 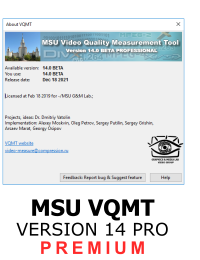 Does the MSU VQMT PRO Version include software updates/patches and functional extension? How I can have a discount? 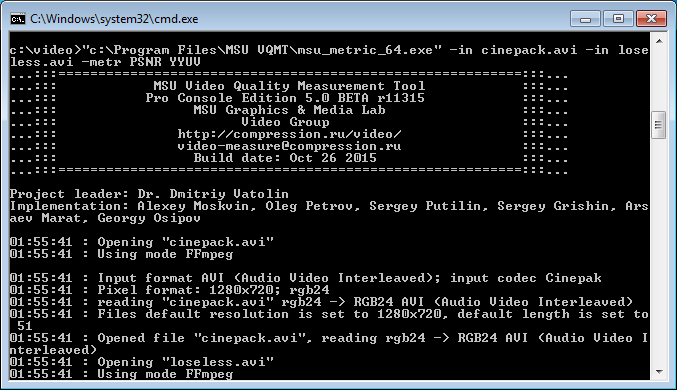 What is included into PRO Version license? Q: Is the license of PRO Version time-limited or not? A: No, there are no limitations. 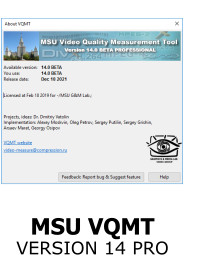 Q: Does the MSU VQMT PRO Version include software updates/patches and functional extension? A: Yes, all updates for one year are included. Q: How I can get a discount? A: You can obtain it if you will find some bugs in free version of MSU VQMT, or if you will purcase more than one license simultaneous. 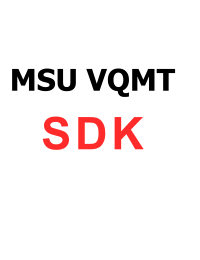 Q: What is included into PRO Version license? Special thanks to following contributors.